Prof. Mojtaba Zarbani delivered a lecture titled, “Religious Science and Islamic Wisdom.” He began the lecture by mentioning the “Islamization of universities” that took place in the wake of the Islamic Revolution of Iran. At universities in Iran, Western scientific thought has remained at the core of human and social science studies as well as natural science studies, even after the revolution. In this light, Prof. Zarbani discussed the possibilities of Islamic science replacing modern Western scientific thought as the basis of studies in various fields during the process of the “Islamization of universities.” First, he gave a broad overview of how “science” was defined by Muslim philosophers, from al-Kindi, Farabi, and Ibn Sina to Suhravaradi and Mulla Sadra, and then discussed major differences between modern Western science and Islamic science. While modern Western science bases itself upon rationalism and positivism, Islamic science addresses all aspects of human nature, giving importance also to spiritual and moral issues such as the purification of the soul and the perfection of human character. In the modern Western world, the philosophical thought that deals with spiritual issues is called theosophy and is distinguished from science. Prof. Salah Osman gave a lecture titled, “Islam and Science: From the Creativity and Attractiveness of the Past to the Variables of the Present,” in which he discussed how the ancient Islamic world accepted science through the translation of literature from Greek to Arabic and allowed science to develop in its own way. In those days, the religious authority did not forbid scientific research, which was conducted based on rationalism, independently from religious activities. Prof. Osman emphasized that today’s Islamic world needs such an environment if the creativity in scientific research that Muslims have long lost is to be regained. In today’s Islamic world, intellectual activities are being undertaken based on Islamic principles, but they have failed to demonstrate creativity in the field of scientific research. As well, secularists tend to be blind followers of Westerners and therefore lack creativity. As a means to improve such situations so that the Islamic world will be able to make creative contributions to scientific research, Prof. Osman proposed to implement a large-scale project to translate Western research achievements into Arabic. 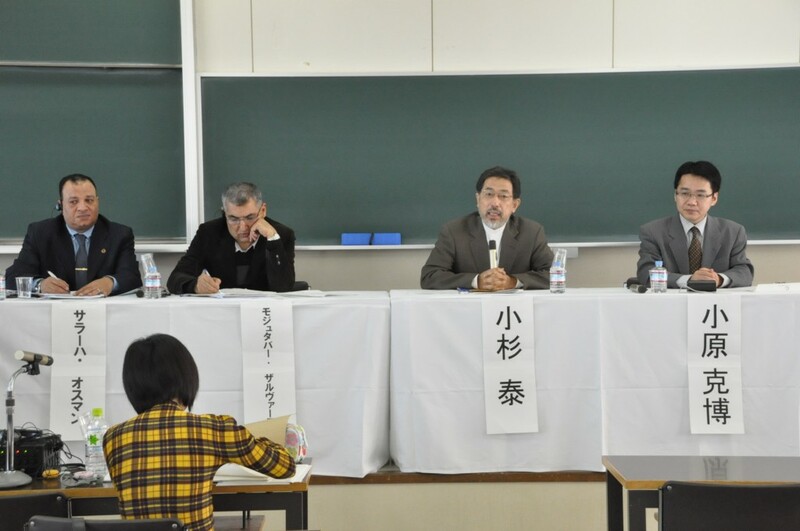 Following these lecturers, Prof. Yasushi Kosugi of Kyoto University commented that the Islamic civilization itself is a type of technology system in which natural sciences, philosophy, and scientific technologies are closely associated with each other. 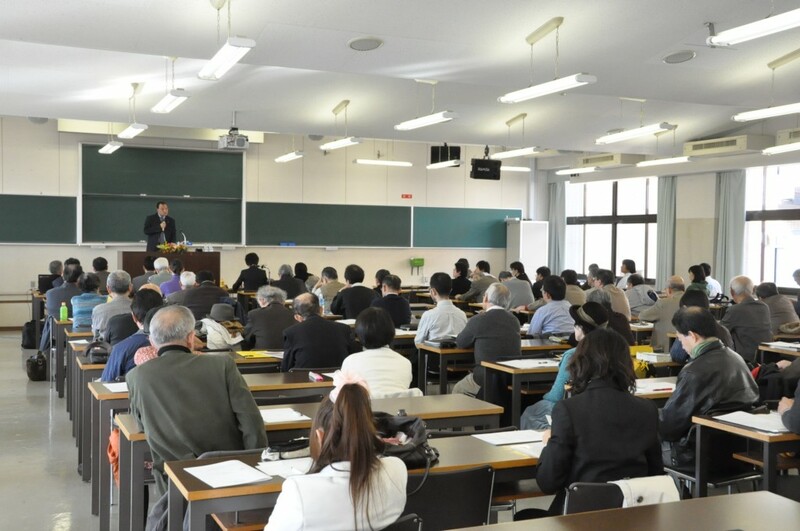 He also mentioned that modern societies, including Japanese society, where scientific technologies are given too much importance, can learn valuable lessons from Islamic civilization, which places philosophy and religion within the same system. Then, a heated discussion followed over topics such as the possibility of dialogue between Islamic philosophy and postmodern philosophy, the prospects of the translation project to introduce Western science to the Islamic world, and the validity of “religions science” against Western science. *This lecture will be given in English.